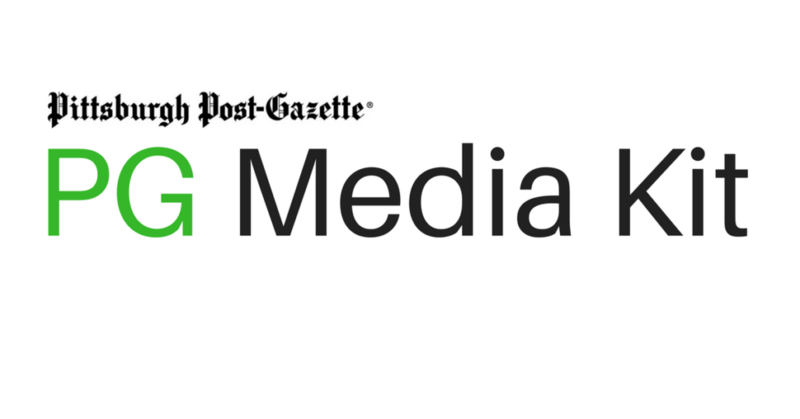 Not only is The Post-Gazette Pittsburgh’s largest newspaper, but post-gazette.com is the region’s most visited news website. Together they reach nearly 1 million people each week. Target customers with traditional banner or utilize one of our more exclusive rich media products, like peel backs and wallpapers There is an online solution to reach any demographic and always the site views to guarantee success. Deliver your message on a custom designed banner ad in any of our four effective sizes, targeted to your desired audience. High impact, rich media ads demand the attention of each person who visit the page. Choose from several innovative ad layouts such as wallpapers, peel backs, interstitials, sliding billboards and more. Do you know that your audience frequents a certain type of news content? Sponsor that content and get the results you’re looking for! Did you know that the Pittsburgh Post-Gazette has an in-house, full-service digital agency offering targeted display, paid search, paid social, and more! Check out BENN Solutions to extend your Post-Gazette.com campaign.